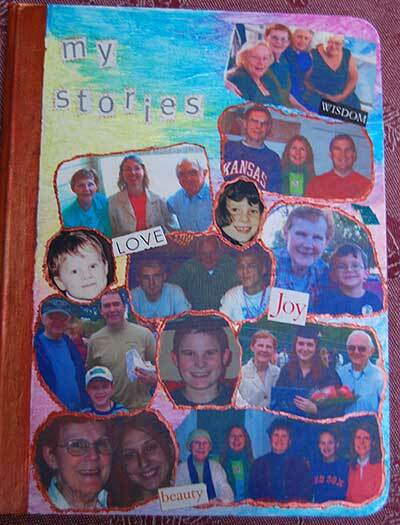 I love to create gifts and my Mom loves to tell stories. 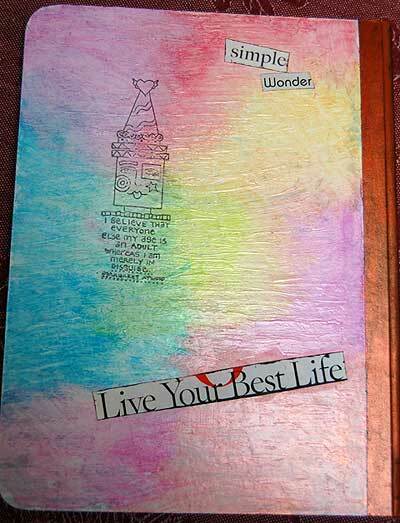 So, inspired by my kindred mixed media art friends, Amy and Judy, I made 2 art journals for my Mom so she could write down her stories. This was a bit scary for me since I’ve never done anything like this before. Well, not in a very long time anyway. 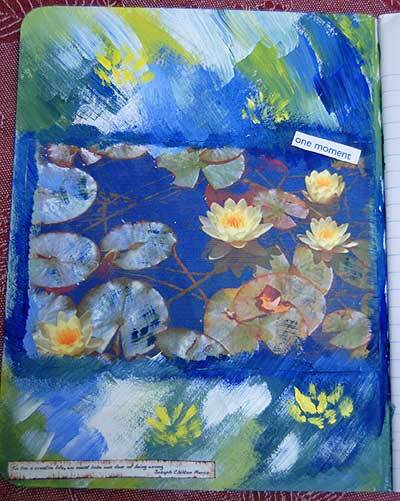 I didn’t have any type of a plan other than I wanted to embellish the covers, outside and inside, of a blank notebook. 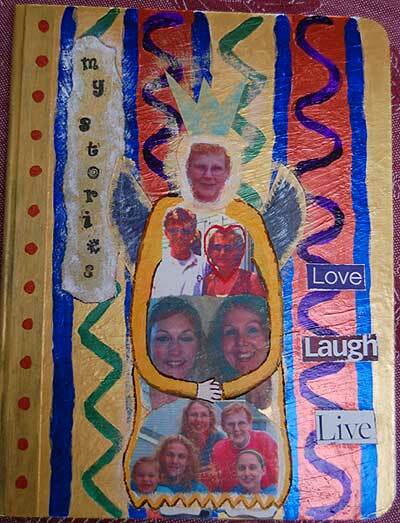 I brought out acrylic paints, rubber stamps, scrapbook papers, gel medium, my “O” magazines and family photos. And I played. 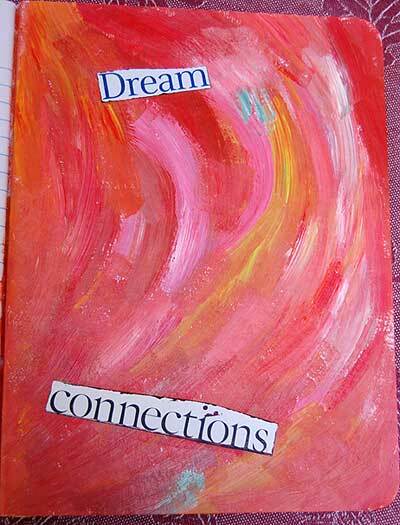 As I freely glued and painted, I felt joy swell inside of my heart, like something was being set free. 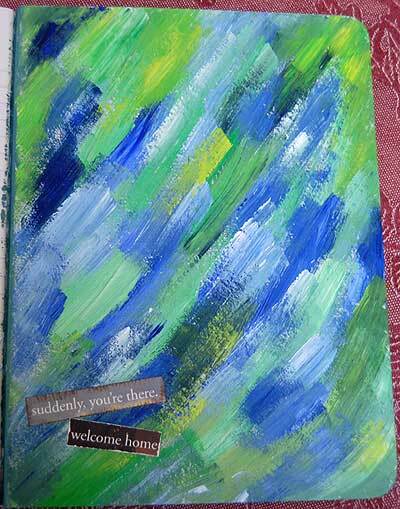 I remembered painting as a child and felt like I was coming home to a place I really loved. I hope my Mom enjoys writing in these journals as much as I enjoyed creating them. 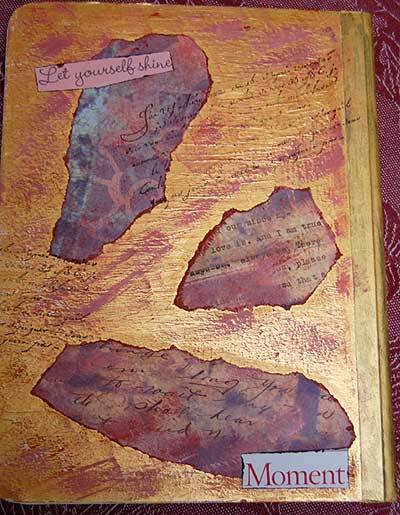 This entry was posted in Color, Creativity, Journaling, Life Musings, Photography and tagged collage, gel medium, mixed media, painting, twinkling h2os. Wow – these are truly unique and gorgeous pages. Congratulations!!! 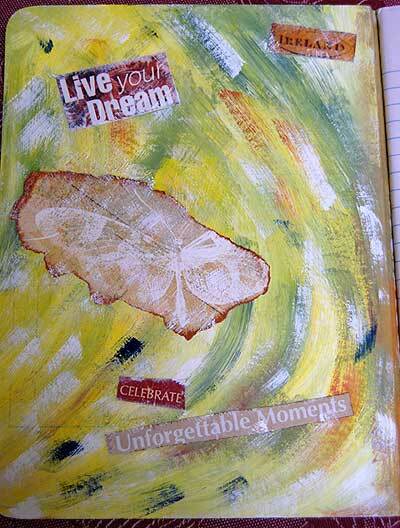 What fun to create art journals! I know that they will inspire your mom’s creativity! I Love making journals too. Your technique is awesome. I enjoyed the journey. Can’t think of a more wonderful gift. I know that feeling you describe so well – the “heart swelling with joy” though I tend to refer to the same thing as “humming tunelessly under my breath”. 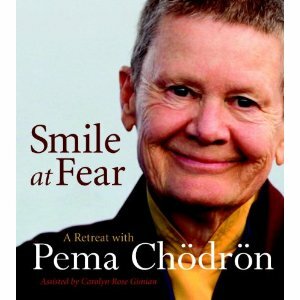 It’s the same essential reflex of internalized gratitude, I think, when we give ourselves time (and in many cases courage) to nourish our souls with art-making that steps beyond the boundaries of what we normally “do” in that regard. Thanks Frivolitea! I’m hoping she fills them with all of her wonderful stories. Hi Maggie, thanks for your visit and your kind comments. I enjoyed visiting your blog and website Your work is beautiful! Thanks Acey, it’s an amazing feeling, isn’t it, to open ourselves up to the creative muse and allow our creative soul to be embraced by her. Karen… that journal is lovely and the pages are so beautiful.. I had no idea you had that creativity. I’m glad Amy and I inspired you. Sounds like a jounal meeting is due my dear. Thanks Judy for your kind words and inspiration! I would love a “make a journal” day/meeting.